I read a great many books, but it’s rare that I find one that I enjoy quite as much as I did this one. It intrigued and fascinated me to the point where, although I guessed the end relatively early on, I was still devouring the book at a rate of knots in order to find out how exactly the author would get there. I look forward to reading more from this author. The Shadow of the Wind by Carlos Ruiz Zafon. Published by Phoenix, 2005, pp. 510. 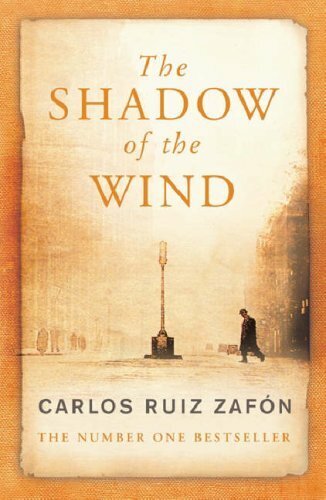 Originally published in Spanish in 2003.